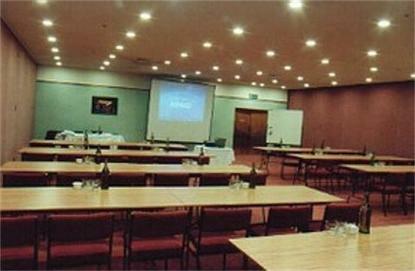 Hotel adjacent to Te Rapa Race Course and shopping mall. Heated pool and ten pin bowling nearby. 2.5 km from golf courses.